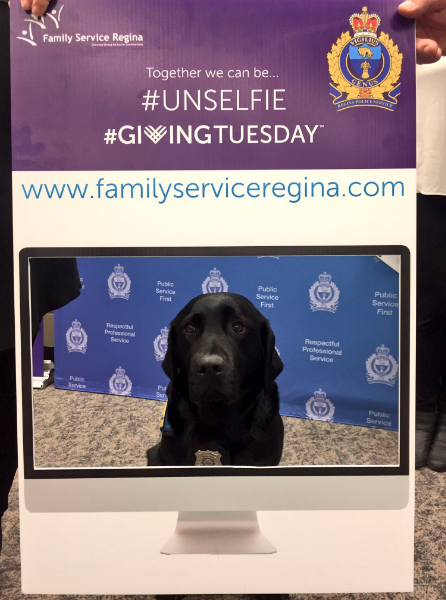 Thank you for supporting Family Service Regina on #GivingTuesdayCA, November 29, 2016. 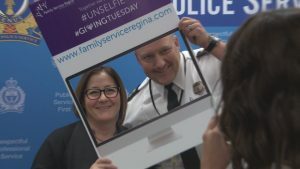 We are extremely thankful for our partnership with the Regina Police Service and for everyone who has donated to Family Service Regina during our social media blitz #TogetherWeCan be #UNSELFIE campaign. Together, we raised $2258. That means 18 children traumatized by domestic violence will receive subsidized counselling and our Teen Parent group will receive a nutritious meal once a month, for a year! 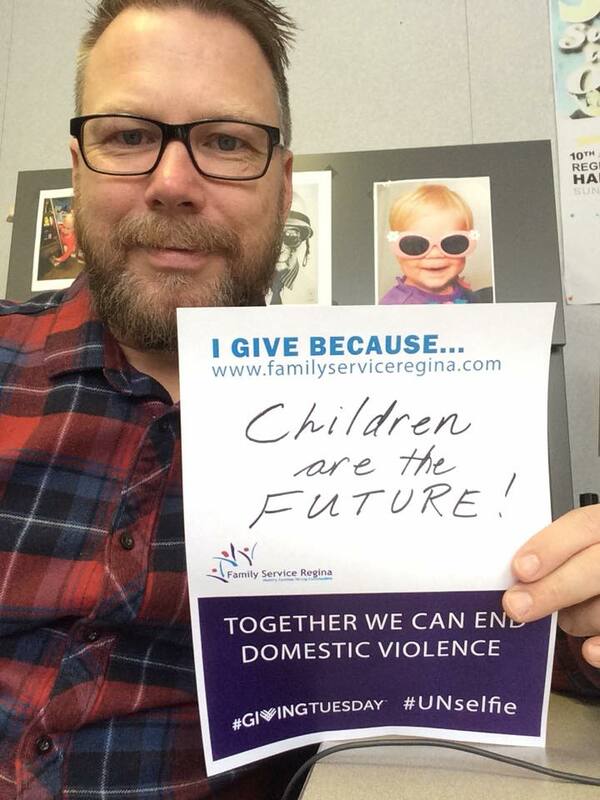 To help us spread the word, create your own #GivingTuesdayCA #UNselfie Sign! CHOOSE AND PRINT ONE OF THE THREE SIGNS. 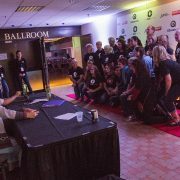 WRITE YOUR OWN MESSAGE & TAKE A PICTURE WITH YOUR CUSTOM SIGN. POST YOUR PICTURE TO SOCIAL WITH THE HASHTAGS #GIVINGTUESDAYCA, #UNSELFIE, AND #TOGETHERWECAN. SUPPORT OUR COMMUNITY BY SUPPORTING FAMILY SERVICE REGINA WITH A #GIVINGTUESDAYCA ONLINE DONATION! Thanks Regina! 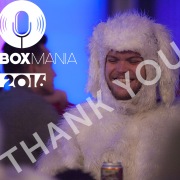 This years Jukebox Mania raised over $36,000! https://familyserviceregina.com/wp-content/uploads/2016/09/THANK-YOU.png 784 1176 Carissa Trenton https://familyserviceregina.com/wp-content/uploads/2016/03/Family-Service-Regina-Logo.png Carissa Trenton2016-09-28 20:07:322016-11-17 05:19:54Jukebox Rocked! 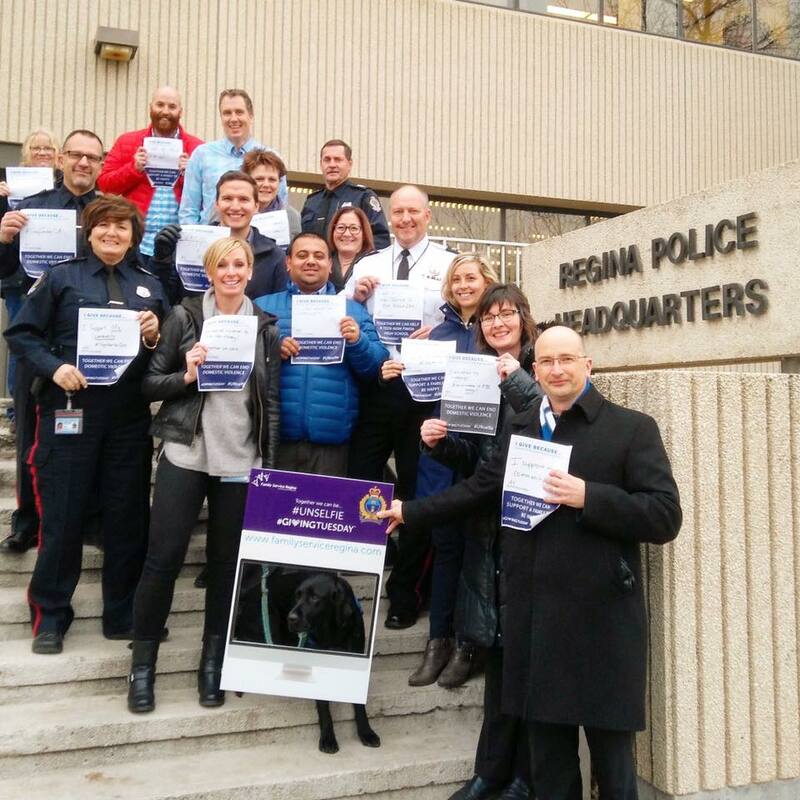 Thanks Regina! 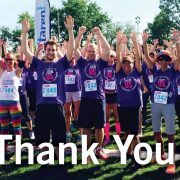 On June 4, 461 women, men and children came out to Wascana Centre to walk and run in support of mental health. 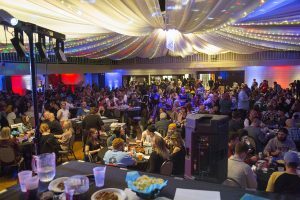 Charitable proceeds will be used for the supportive programs of Family Service Regina so we can keep on doing what we do every day. 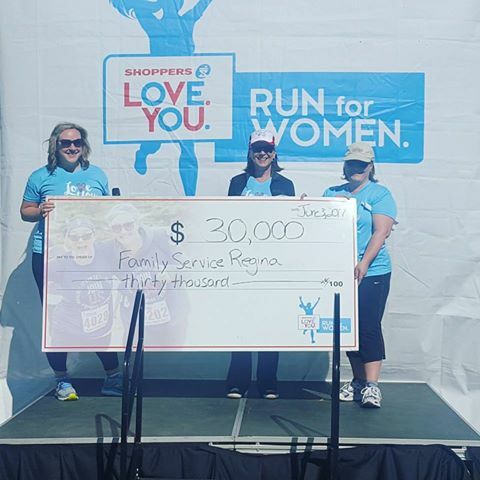 Shoppers Drug Mart Run for Women will be back again next year!